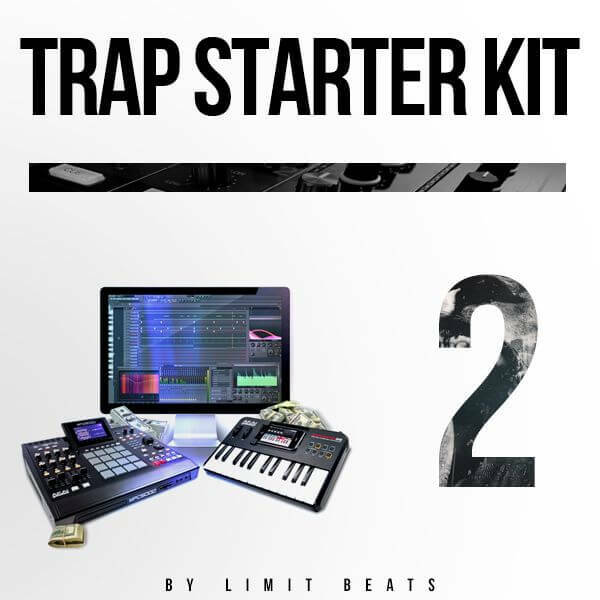 The Trap Starter Kit 2 by Limit Beats contains over 400MB high quality drums and sounds. Banging 808s, Claps, Crashes, Cymbals, Fxs, Hihats, Hits, Kicks, Percs, Snares and a Soundbank with Brass, String, Synth and Piano Sounds (VSTi), perfect for your own production. This kit also included 30 unique bonus Soundfonts, specially for hip hop / trap / dirtysouth beats. Furthermore, this Kit contains mixing and mastering presets! The drumkit is compatible with every music program: FL Studio , Reason, Cubase, Pro Tools etc., except the presets. 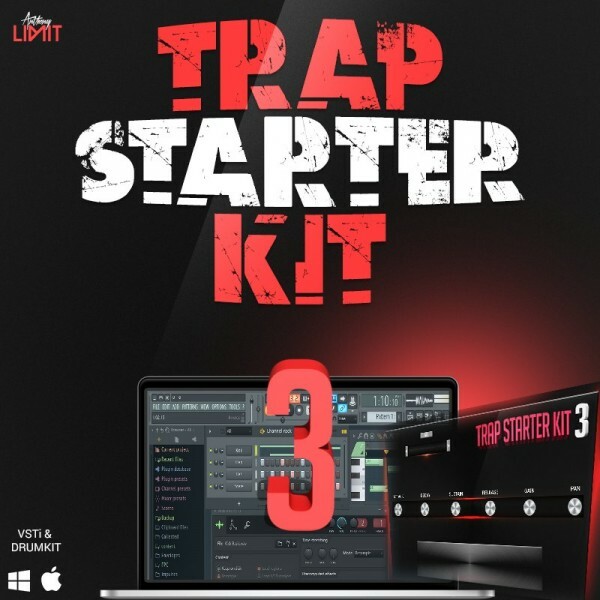 The Trap Starter Kit contains over 233 MB high quality 808s, Kicks, Hihats, Crashes, Claps, Snares, Fxs, Sounds and more to start your own hip hop production. This kit contains only the highest quality, banging sounds that are 100% professional grade, and are at a commercial loudness level. The sounds are compatible with every music program: FL Studio , Reason, Cubase, Pro Tools etc. 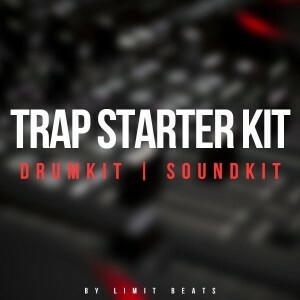 The Trap Starter Kit contains over 500 MB high quality sounds for your music production. Designed for Trap, HipHop, Dirtysouth Music but can be also used for other styles. The drumkit comes also with a standalone VSTi with incredible original sounds.